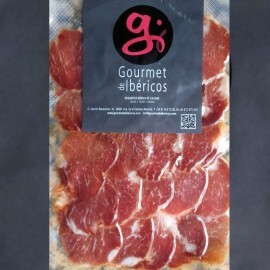 Sliced-products from Extremadura There are 23 products. 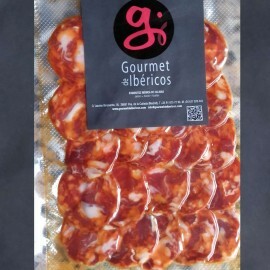 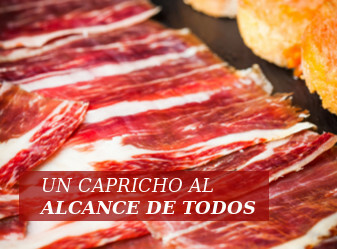 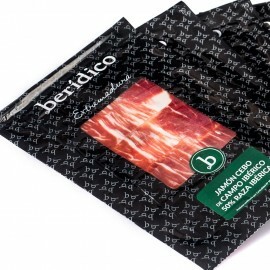 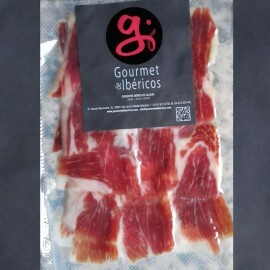 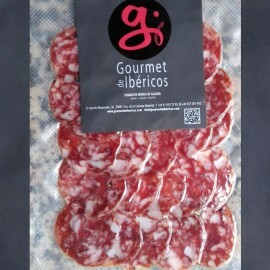 Hand-sliced Cebo Campo Iberian Shoulder from Extremadura BERÍDICO 100g. 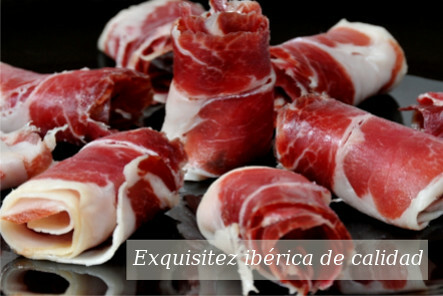 Shoulder obtained from Iberian pigs after being bred in associated farms with high quality compound feed consisting in cereals, leguminous plants and also acorns during acorn period (Montanera). 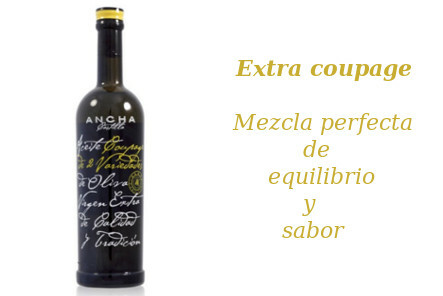 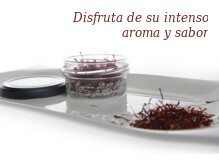 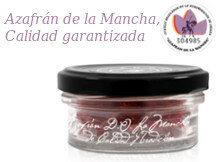 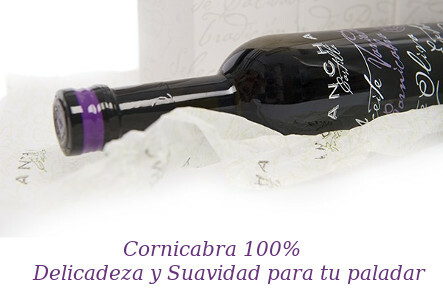 Origin: Meadow lands (Dehesas) in Extremadura and north of Andalusia.Serve, open and eat!